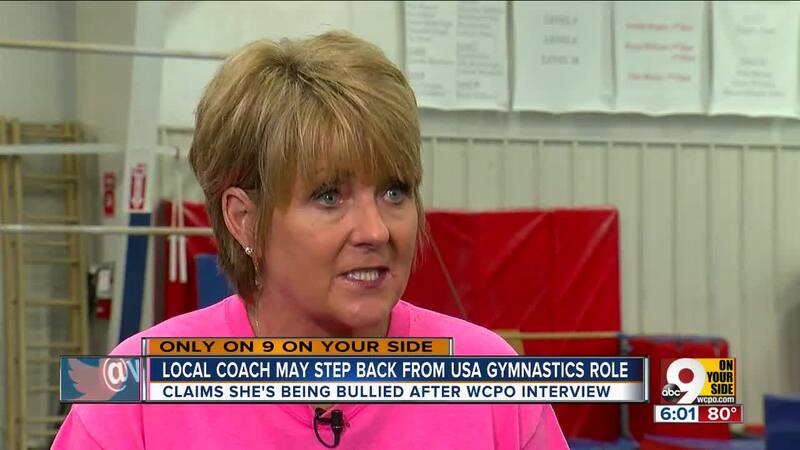 Tracy told WCPO on Thursday she feels she is the right person to fill her new appointment with US Gymnastics and wants to keep the job. But Tracy also said she would resign if what she calls “cyber bullying” toward her doesn’t stop. 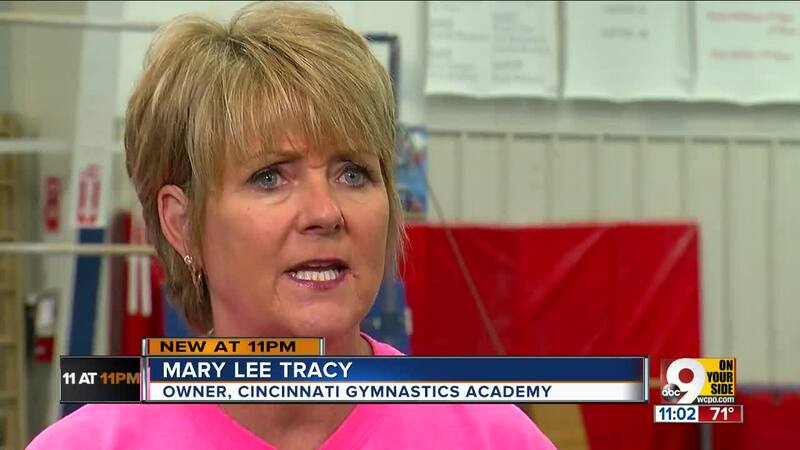 Speaking at her Fairfield gym, the owner and coach of Cincinnati Gymnastics Academy strongly condemned Nassar and didn’t deny the positive comments she made about the since-convicted sexual abuser to WCPO in December 2016. Tracy’s two-year-old comment sparked a controversy this week when Aly Raisman, an Olympic champion and Nassar survivor, went on Twitter and protested Tracy’s new national post as Elite Development Coordinator. Tracy has a solid record as an gymnastics coach – from the youngest kids to Olympians. Tracy coached Amanda Borden of Cincinnati and Jaycie Phelps of Greenfield, Indiana, to the gold-medal winning 1996 Olympic Team, known as the “Magnificent Seven.” Tracy was one of the coaches of that Olympic team. “I’m at a point where – I’m strong lady, but I have a great family, and none of this is worth risking my family or watching what my family is going through right now while people are saying these awful things about me," Tracy said.